Automatic temperature control systems for homes and business property can increase the convenience and comfort of stay as well as contribute to lower energy bills. Hdhtech.com installs automatic room temperature controllers together with other home automation systems that can help increase the comfort of living or working in a home or a commercial building. 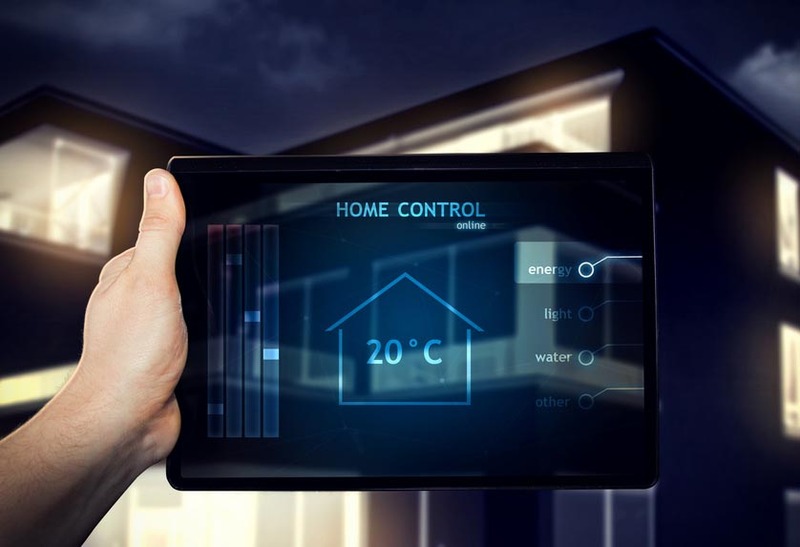 While a good HVAC system promises to provide comfortable indoor conditions for the occupants or a room, these systems must be operated manually. If you forget to turn on the AC on a hot summer day you will come home to “an oven” since the HVAC system can’ turn itself on. With an automatic room temperature controller, you can set the system to turn on hours or minutes before you get home allowing you to come back home to a welcoming environment. Mechanically ventilated systems are usually able to control relative humidity by using measurements that were taken by the air sensor in the conditioned room. A humidifying spray can be used increase humidity if it’s reading lower than the control threshold. Unfortunately, the sensors in some systems will require regular tweaking to record the right reading. 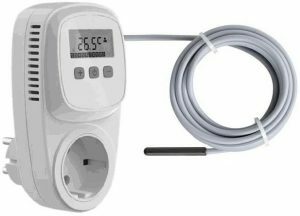 With an automatic room temperature controller, the humidity readings are stored in a database and the system automatically recalls them when necessary. This result in a reflex-like action for ensuring relative humidity doesn’t fall below the threshold. Frost is a classic cause of death or pets, plants and humans alike, for this reason, many HVAC systems feature a frost protection mechanism. Unfortunately, this strategy uses outside temperature as a trigger. Well insulated buildings can record temperatures that are above those outside for a long amount of time, while in actual sense the building could be susceptible to frost. A good room temperature controller will use internal space temperature to automate the frost protection feature. The advantage of this is dual fold. To begin with, the system will regulate the heat application to the minimum required for maintaining the building above the freezing point. And secondly, the use of heat will be delayed until it’s absolutely necessary.